Today’s guest is Warren West, the CEO of North Country Healthcare. North Country Healthcare is a newly founded system of four critical access hospitals in the North Country of New Hampshire. North Country Healthcare is a unique system because it does not include a larger community hospital or medical center as an anchor. Warren started his career in healthcare at the age of sixteen when he became a housekeeper at Children’s Specialized Hospital in New Jersey, a rehabilitation hospital where he would eventually rise to vice president for administration. 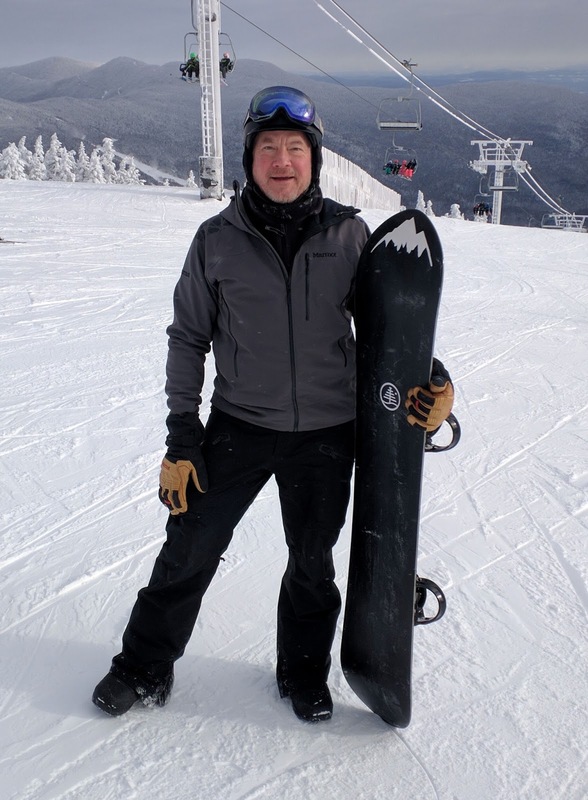 In this podcast we talk about Warren’s career, about his leadership philosophy, and the challenges of providing comprehensive healthcare in a rural setting in a time of massive change in the healthcare industry. 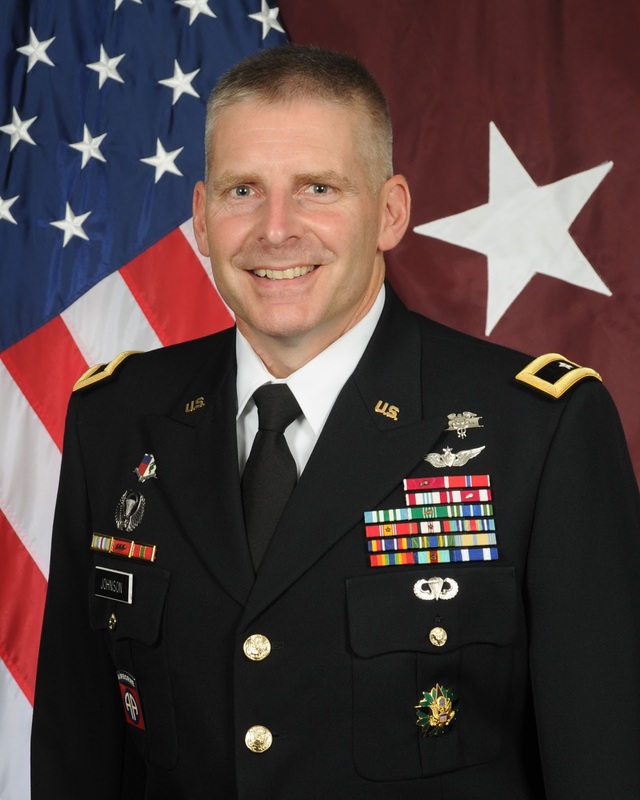 1:01:22 ACO participation and "Community Care Organization" or "CCO"
1:07:33 characteristics of a good leader - no "carpet administrators"
Today’s guest is Brigadier General Jeffrey J. Johnson, the commanding general of Brooke Army Medical Center in San Antonio, Texas. Brooke Army Medical Center (BAMC) serves as the largest and most robust military healthcare organization within the Department of Defense (DOD). Both inpatient and outpatient services are provided by approximately 8,500 staff members, including active duty military personnel from each of the uniformed services, federal civilian employees and contractors. Brooke is a Level I Trauma center, and includes a forty bed burn center. It is also a hub for graduate medical education, with more than 30 graduate medical education programs.